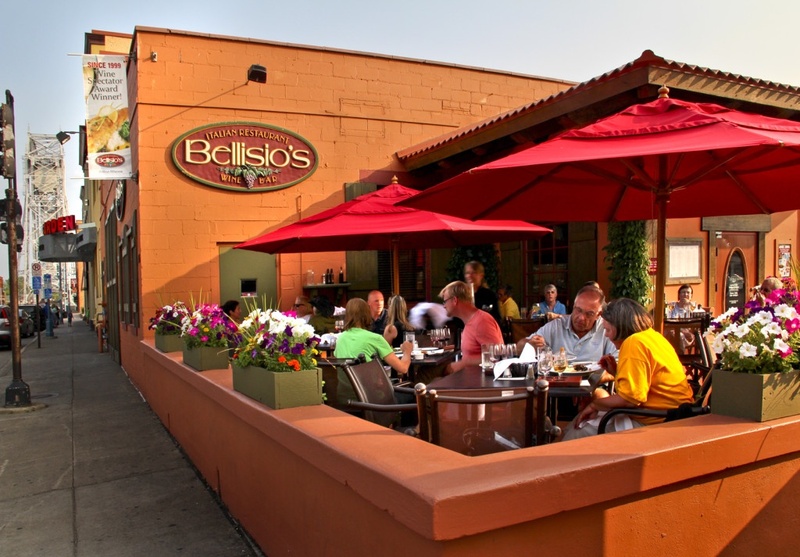 Bellisio’s offers over 4,000 bottles of wine representing over 500 selections with 125 served by the glass. We also offer wine flights- A sampling of four wines related by vintage, region, or other commonality. 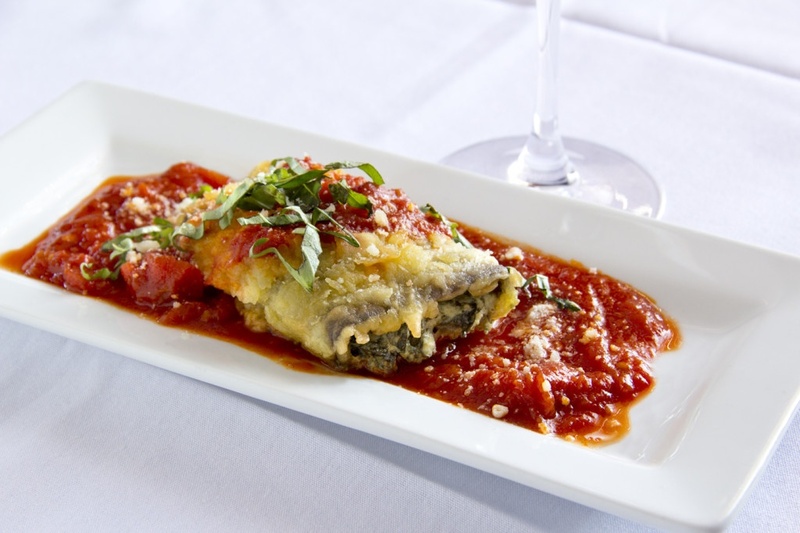 Specialty dishes include perfectly prepared pasta dishes using the finest imported and local ingredients; fennel roasted rack of pork; homemade risotto dishes; grilled steaks; shrimp; seafood; and a fresh catch feature every day. A great place to do whatever you want, dine, relax in the bar, or in the summer enjoy the people watching and a refreshing lake breeze on the patio. 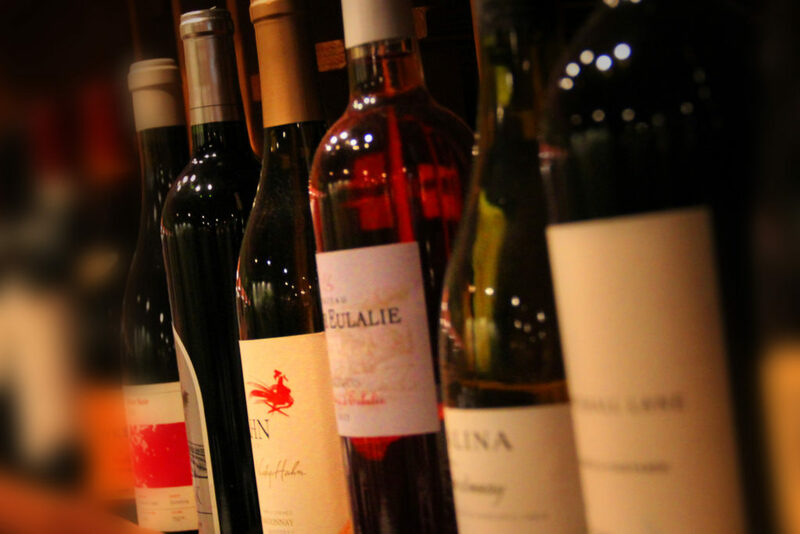 You can enjoy our wine and menu selections from any seat in the house!